Disney is holding open casting auditions for their hit show The Lion King. The major Disney theatrical production is casting both kids and adults for principal roles in the show. The Disney casting team is holding an open call. The show is a musical and the Disney casting team is looking for triple threats who can sing their heart out. There are multiple audition dates in Chicago. The roles include casting for various roles which include singers, dancers and kids. Disney is considering talent of all ethnic backgrounds and kids do not need any experience in order to be considered. As for the child roles, The Lion King is casting both boys and girls that are between the ages of 9 and 12 to play lion cubs Simba and Nala. There are some height restrictions and the role descriptions are listed below. 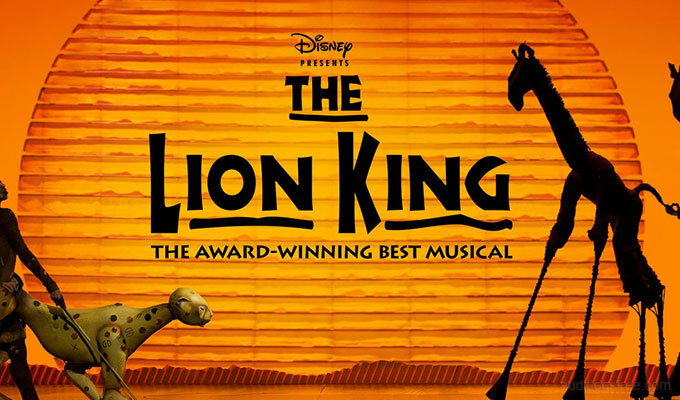 According to the show’s wiki page, The Lion King is a musical based on the 1994 Disney movie about a lion cub named Simba who is destined to become the king of the jungle. The Lion King Disney animated feature film featured music by Elton John with lyrics written by Broadway legend Tim Rice and the musical score created by Hans Zimmer. Tony Award winning director Julie Taymor brings to life a story filled with hope and adventure. The Disney Theatrical Productions musical is set against an amazing backdrop of stunning visuals. The production uses giant puppets to portray the jungle animals and actors are dressed in elaborate costumes which include beautiful headdresses and masks. “The Lion King” is one of the most popular productions on the planet with over 70 million people worldwide having seen the show. The musical is the winner of 6 Tony Awards, including Best Musical. 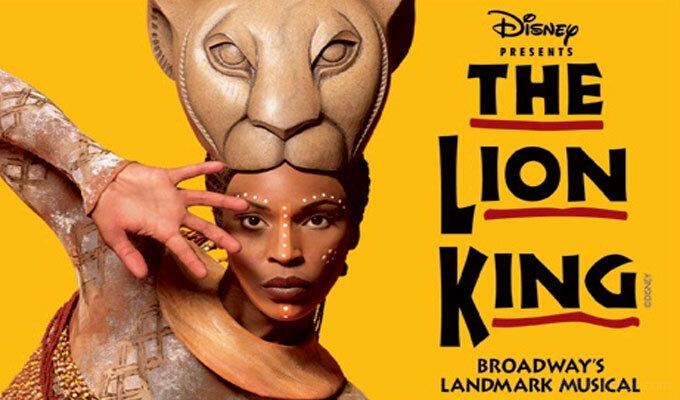 Disney’s Lion King musical is Broadway’s third longest-running show in history and the highest grossing Broadway production of all time having grossed over 1 billion dollars. The Lion King calls the Minskoff Theatre in New York’s Time Square home to the Broadway company and Disney also has a touring company that travels worldwide and has brought the Lion King to every continent. The show opened on Broadway in November 1997 and is considered one of the most successful musicals in history. The show is holding open casting calls for singers, dancers and kids. Seeking strong ADULT (18+) male and female singers who move very well to be in the ensemble and to cover or replace lead roles. Please prepare your best 16 bars (approximately 30 seconds – with sheet music) of a R&B, pop, or rock-and-roll song that best showcases your voice and range. Please do not sing material from THE LION KING or standard Broadway theater music. A pianist will be provided. Seeking strong ADULT (18+) male and female dancers with a modern/ballet dance background. You must be warmed up and ready by the start time. Please wear form-conscious clothing appropriate for dancing, plus flat jazz shoes or bare feet. You may be asked to sing, so please bring a contemporary song that shows off your voice and range. Bring sheet music. All children must be accompanied by a parent or guardian. Parents or guardians must remain at the audition site at all times. Please be prepared to wait. Open calls for The Lion King will also be headed to Honolulu Hawaii in December. Locations of the open calls are TBD. Not one of the 70+ Million who have seen the show? Check out the Disney promo for The Lion King below.